When John Byrne was tasked with revamping Superman for the post-Crisis DCU, he had carte blanche to alter all of the Superman mythos - and that included Superman’s home world, Krypton. Krypton was always part of the Superman mythos from the get-go - first appearing as far back as Superman #1 (1939). Different writers gave different interpretations on Superman’s home planet, but we’re just going to skip all of that and talk about the changes Byrne made. The first glimpse of the post-Crisis Krypton appeared in 1986’s Man of Steel mini-series (the story that re-introduced Superman’s origin to the post-Crisis DCU). If you’ve ever watched 1978’s Superman: the Movie from Warner Bros, you may have recognized that Byrne adapted a lot of that movie into his new post-Crisis Superman reboot - I mean, the new Superman does look a lot like Christopher Reeve, no? So it might not surprise you to learn that Byrne also borrowed elements of the Superman movie’s Krypton (which was depicted as a stark, barren landscape with crystalline structures) and it’s inhabitants (sterile, emotionless, scientifically-advanced race of beings). This is a large contrast to the pre-Crisis Krypton in which all the Kryptonians seemed pretty down-to-earth and lived in a lush, technological-superior utopian world. 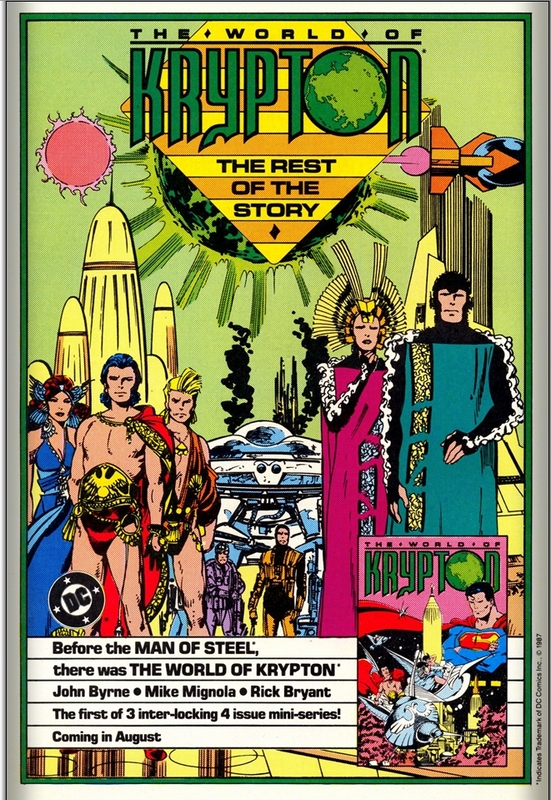 Amazing Heroes #96 (1986) has Byrne quoted as saying that he intended for the post-Crisis Krypton to be depicted as a world that ought to be blown up, in order to demonstrate that Superman was very lucky to have arrived on earth. He didn’t want Krypton to be a place Superman would be nostalgic for. By Superman’s parents jettisoning him to another planet they gave him the gift of humanity (i.e. : emotions and feelings). This is a very important aspect of Superman, as it answers the question why Superman (an alien) cares so much for mankind and hasn’t imprisoned and enslaved us all. A big part of the post-Crisis Superman reboot was Superman being ‘the LAST Kryptonian’ - Byrne’s destruction of Krypton effectively retconned the survival of Supergirl, Krypto, Beppo, Streaky or Comet the Super Horse. The World of Krypton expanded on the post-Crisis Krypton origin and gave the reader some sort of context as to why Krypton was the way it was and what led to it’s untimely destruction (involving a baby Superman being rocketed to earth). 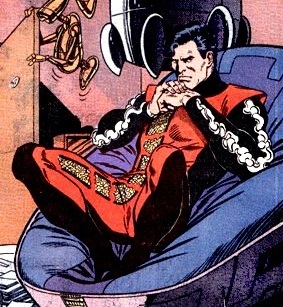 Another detail that Byrne introduced (in regards to Kryptonian culture) was the bodysuit that is common wardrobe amongst Kryptonians - it was explained to be a life-sustaining device that slowed down aging or something like that. The mini-series also introduced Kryptonian warsuits (that mechanical exo-skeleton that Superman first returns in after he was killed by Doomsday in the early 90s) and a few other elements that would be generally accepted and built upon by other writers when Krypton was forever mentioned in the DCU. I really enjoyed this mini-series. You’d never actually know it had anything to do with Superman until issue #3 (and Superman appearing on the cover of the first issue). 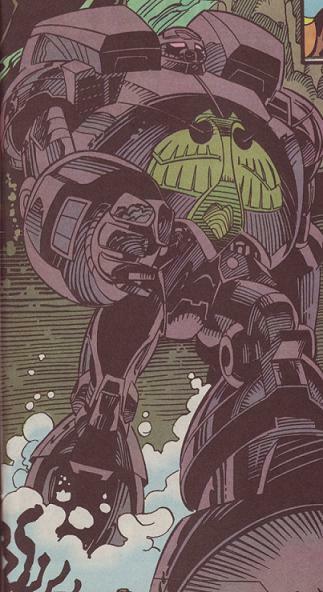 It’s a really well-written sci-fi story written by Byrne with pencils by Mike Mignola and inking by Byrne. If anyone ever tells me that Byrne isn’t a good writer I will triumphantly wave this mini-series this in their face as a counter-argument. This mini-series was part of a 3-part collection by Byrne meant to re-establish Superman’s origin. The other mini-series' were: World of Smallville and World of Metropolis. 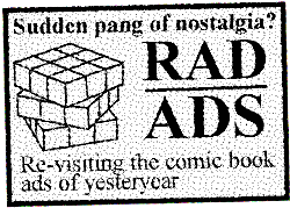 All three were published during the Millennium cross-over. 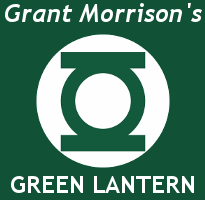 This article first posted on the DC in the 80s tumblr in February 2014. Saved as a favorite, I actually enjoy your site!